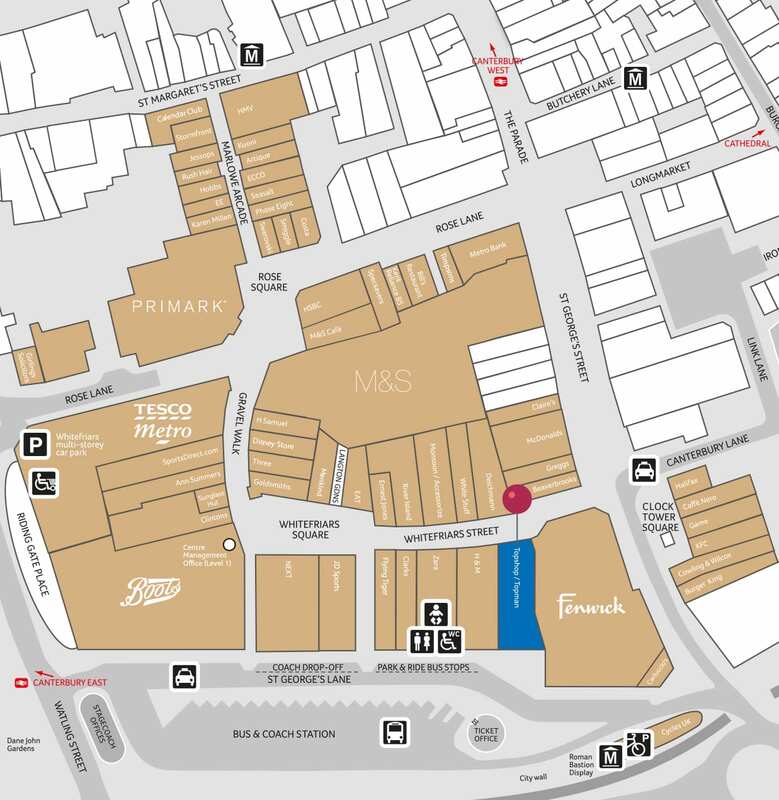 Topman sets the standard for high street retailers, becoming a household name synonymous with British fashion. 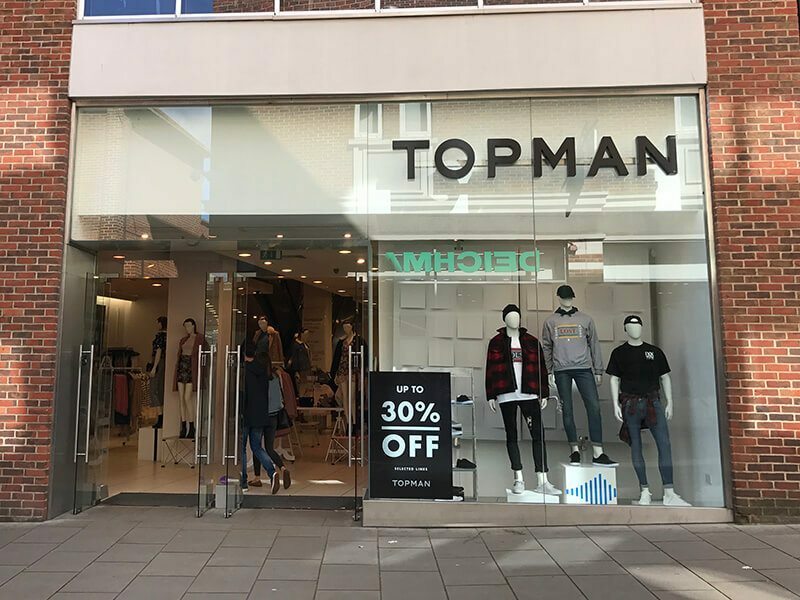 Hailed as “so cool” by the Sunday Times Style Magazine, Topman is the destination for lads on the look out for a quick fashion fix.  So why not visit Topman today for the latest trends and cool clothes? Are you a student? Don’t forget… you get 10% off purchases when you use your student card.